Hello again, today I thought I would do a post on what beauty supplies I packed in my makeup bag for heading back to college. During the college year I stay with my aunt as its to far for me to travel on a daily basis. 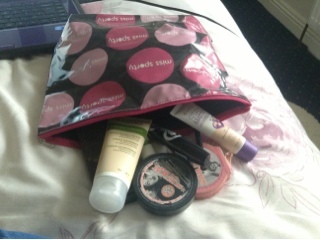 Seeing as I only stay with her a couple of days a week I don't feel it necessary to pack a hug bag so I try to bring only the beauty products I need. So lets see what I packed. I only purchased this cream a couple of weeks ago and I'm really liking it. If you read my previous Blog you would know I had been using the Boots tea tree and witch hazel moisturiser which I really like but I noticed with the change in the Irish weather my skin was becoming a bit dry so I thought I'd try something new. After reading Sophie's review of this moisturiser I thought it was worth a try and it seems to be working well. Check out Sophie's review on http://www.sophierosee.com/. 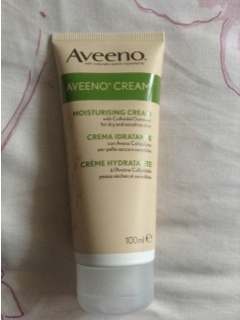 I picked up this moisturiser in Boots at the very reasonable price of €5.99. As I have ghostly pale skin its hard for me to find a foundation that is pale enough for me and Rimmel’s light porcelain shade is about as good as it gets for me, it’s a smidge to pink but I think I get away with it. 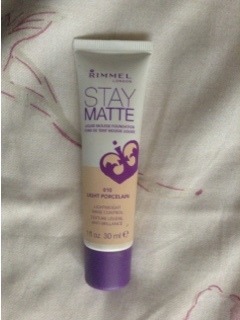 The stay matte liquid mousse is a new foundation formula that has just be released by Rimmel. At first I wasn’t to impressed with this foundation as it seemed very thick and I wasn’t sure how to apply it so I tried using a Real Techniques expert face brush, my hands and lastly a Models Own blending sponge. I found the sponge gave the best application leaving a smooth, almost flawless finish. Once applied the foundation feels light, gives a medium coverage and isn’t cakey which I find a lot of matte foundations are. I find it stays matte for about 6hours but a touch of my favourite blotting powder on my T-zone and I find the foundation lasts all day. I got this on special offer for €5.95 so it was a great bargin. Basically this is my favorite budget eyeshadow primer. I love it and use it all the time now. It has a nice tackyness to it so to speak this basically helps the eyeshadow adhere to the eyelid and helps it last longer. 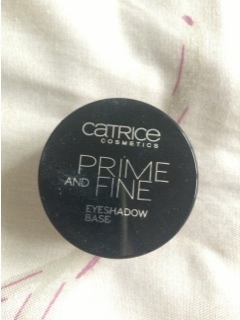 I really like this and its definately a great cheaper alternative to the Urban Decay primer. 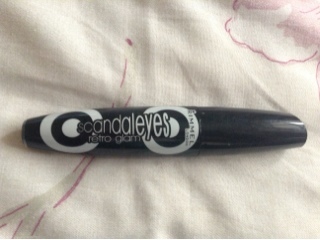 I actually just purchased this last week as sadly my Rimmek Scandaleyes Lycra Flex mascara was drying out. I'm liking the retro glam mascara its just as good as the Lycra flex mascara. Its just a really good buildable mascara and I haven't experienced any clumping so far. 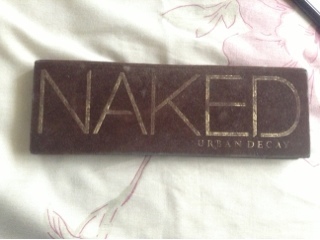 This is just my favorite eyeshadow palette ever! Its everything I need for college it has great neutral shadows for thouse daytime looks and great shimmery and darker shades for going out looks, it just has everything I need. 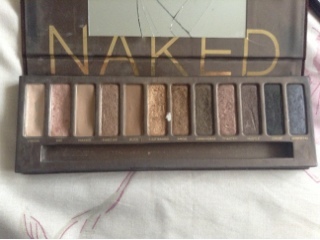 All the shades are really pigmented and the colours last really well when your wearing them even without a primer. Basically these are Catrices version of the Clinique chubby sticks. Although I haven't tried the Clinique ones I have tried the Revlon balm stains and the MUA but the Catrice ones are my favorite so far. 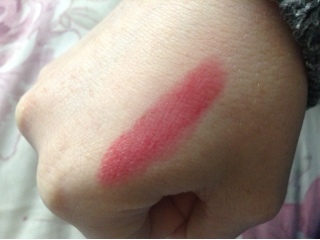 I have the shade 050 Cherry-ty which is a subtle red colour thats great for everyday wear. 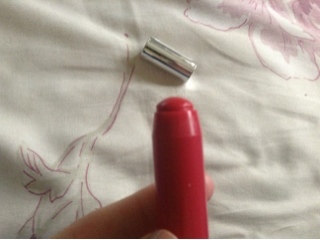 The colour doesn't last the longest but I don't find it as drying as the Revlon ones. I can't wait to try some more shades. 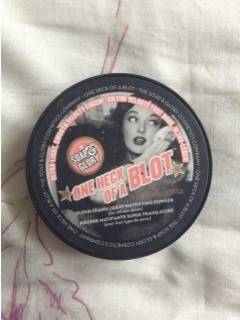 This is by far the best blotting powder I have ever tried. It keeps the skin matte for hours and seriously a little of this product does wonders. 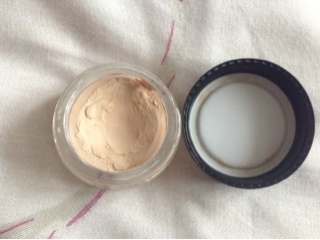 Its a translucent powder which means any skin tone can use it which is great. 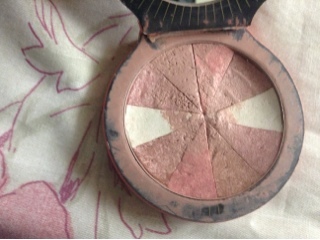 As you can see in the picture below this blush has been through the mill so to speak. 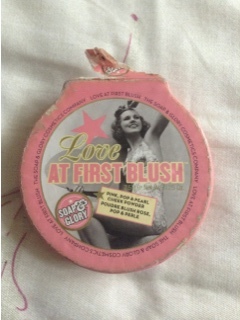 I have this blush for about two years and I use it regulary and still haven't hit the pan, how great is that? This blush provides a nice natural flush to the cheeks with a hint of shimmer that helps to give a healthy glow to the skin. I just love how it looks on my pale skin definately my go to blush all year round. Ohh you have lots of lovely things! Love the look of the Soap and Glory Blush and also that lippy looks amazing and I the Naked Palette by Urban Decay is definitely on my wishlist!